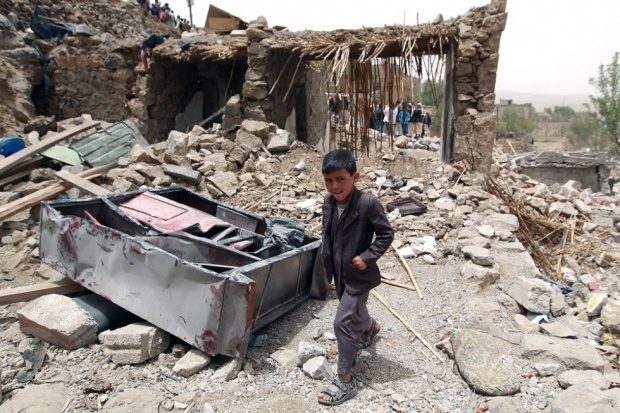 The war in Yemen has been raging now for 6 months. 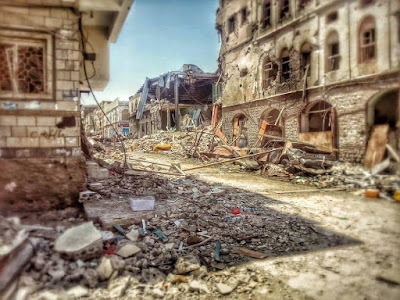 The destruction across the country is incalculable and the official death toll stands at more than 4,000 but a lack of water, food, fuel and medical care has killed many thousands more. 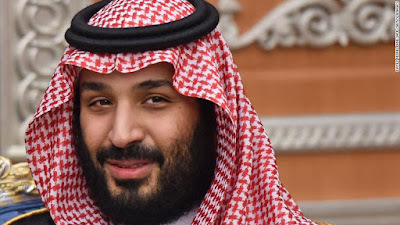 Following the 'liberation' of several key southern states and the strategic port city of Aden in particular, the Saudi coalition is now focusing its attention on Sanaa and the North. 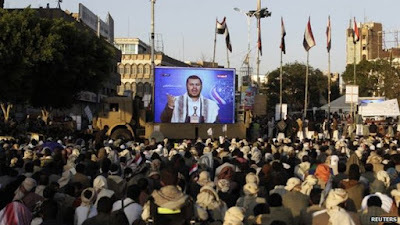 They are intensifying their bombardment to push the Houthis and the followers of former President Saleh into a political resolution to the conflict and reinstate exiled President Hadi. In Aden, the clean up has begun and families are beginning to return and rebuild. 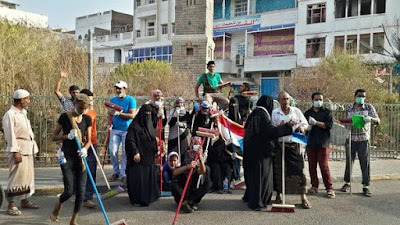 One might think that the success in the south of the country bodes well for the coalition and that those forces who bravely ousted the Houthis from Aden can continue north and repeat that success in Sanaa and elsewhere. Unfortunately, its not as simple as that. As the map below shows, the coalition have succeeded in securing the majority of southern governates. They did this through the fighting force of the southern separatists who have been campaigning for a separate South Yemen along the lines of the former Peoples Democratic Republic of Yemen, ever since unification in 1990. 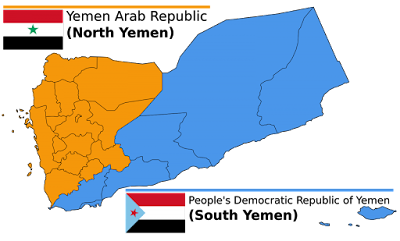 You can see from the map below that the recent successes shown above match almost exactly the split between North and South Yemen that existed before unification. Now heres the thing….in order to ask someone to lay down their life and fight for you, they have to believe in what they're fighting for. The southerners just won't fight for the north. They despise the north, they were betrayed by the unification process and by former President Saleh and many of them felt similarly betrayed by the current exiled President Hadi, even though he hailed from the South. They weren't fighting for him in this conflict, they were fighting for an independent South. 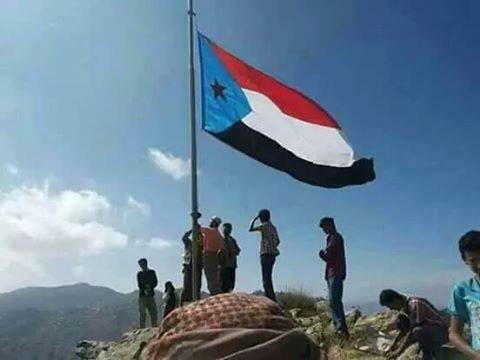 And since their victory, it is their flag that is raised aloft, not that of the unified Yemen. This leaves the coalition without a significant group on the ground to continue the fight against the Houthis in the north. 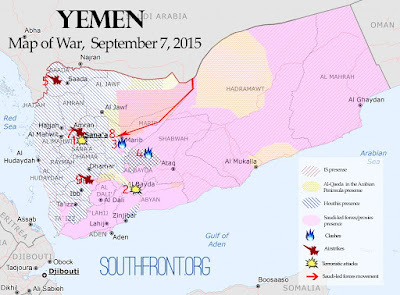 Thats partly because the Houthis are one of the biggest factions in the north and it is their stronghold. So the coalition are now relying on ground troops from outside Yemen to support their aerial bombardment. Troops are being drafted in from the UAE, Bahrain, Qatar and even Egypt, in addition to Saudi Arabia of course. With the south now almost completely liberated and the Houthis having alot more support in the north, Al Qaeda in the Arabian Penninsula now running the governate of Hadramaut and countless other tribal factions having their own interests to fight for, one has to wonder how the coalition see this playing out? Sending in further foreign ground troops is a significant escalation and is bound to increase the number of casualties on all sides, let alone the rising number of civilian casualties. 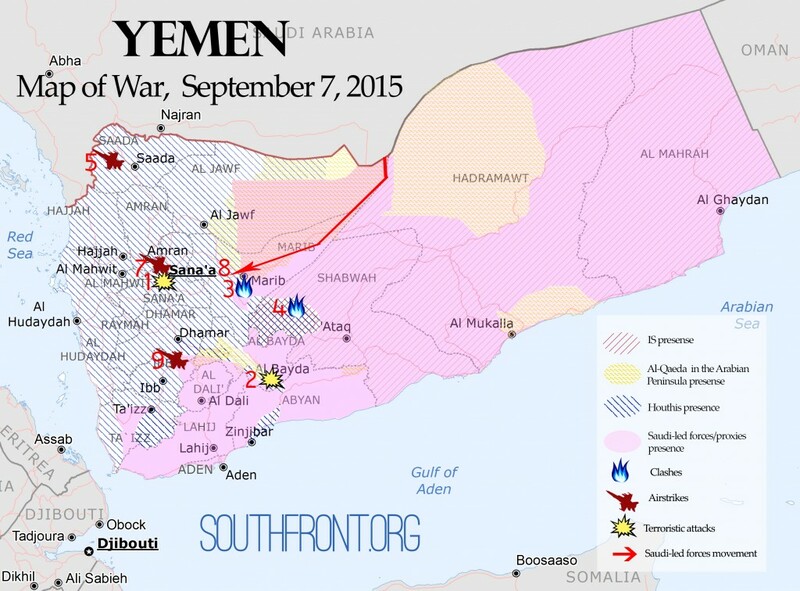 Last week, 60 coalition solders were killed in a single Houthis rocket attack. 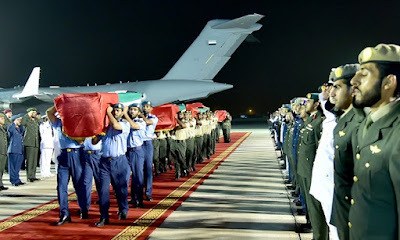 45 of them were from the UAE, and since then, aerial bombardments in the north have intensified and a military ground offensive into Sanaa is imminent. Even if the coalition manages to weaken the Houthis and troops allied to ex President Saleh, and push them into talks (which still looks a long way off), how could Hadi possibly be reinstated with Yemen's fractures widened and deepened. People have now given their lives, have lost loved ones, have been severely injured, have lost homes and livelihoods. In most cases, they didn't do that for President Hadi or even for Yemen. They did it in defence of their own children/family/tribe/region and their feelings are now stronger than ever. For many, they simply have nothing left to lose. Any hope of bringing the country together in a national dialogue is surely lost. For southerners at least, they will settle for nothing less than a separate southern state as it was between 1967 and 1990. Even if the common enemy of the Houthis are beaten, it won't be the end but merely the beginning of a new and more complex conflict.